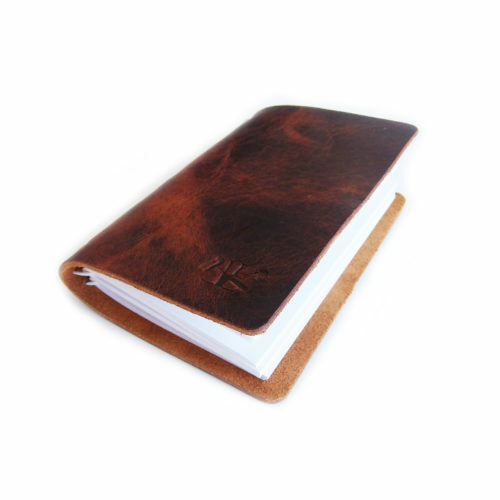 The medium leather notebook measures 4″ wide x 5″ tall and has a built-in notebook for you to record the tales of your journey. 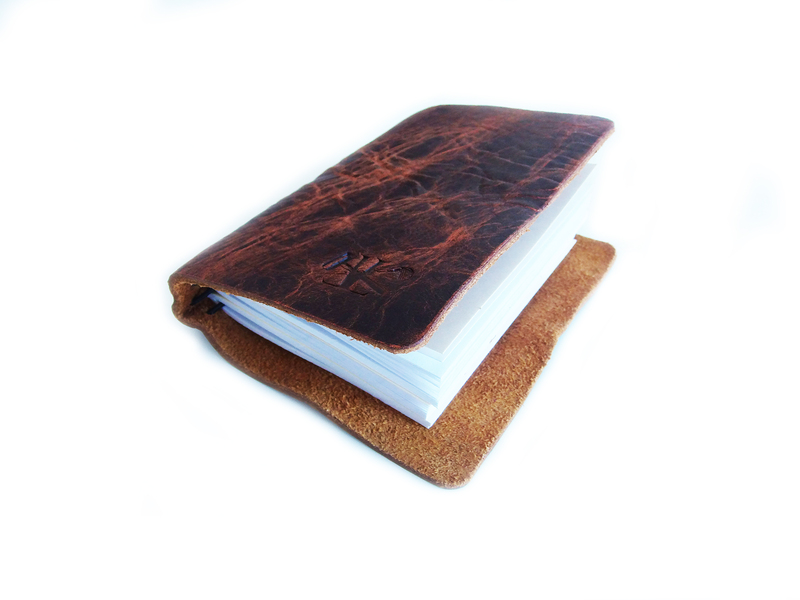 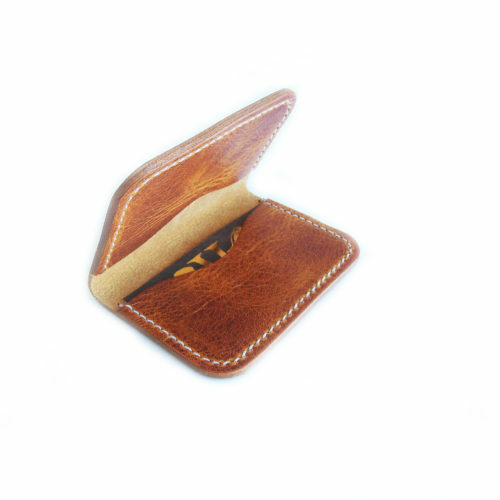 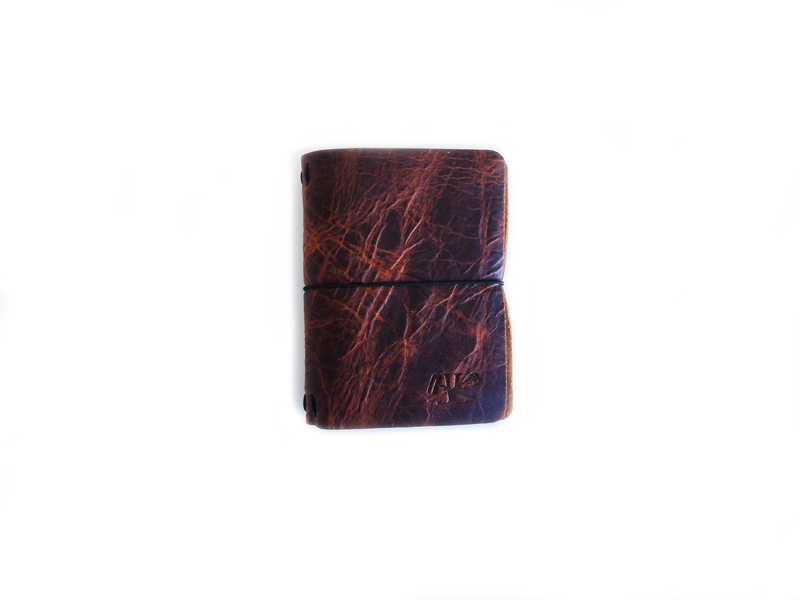 The small leather notebook measures 4″ wide x 5″ tall and has a built-in notebook for you to record the tales of your journey. 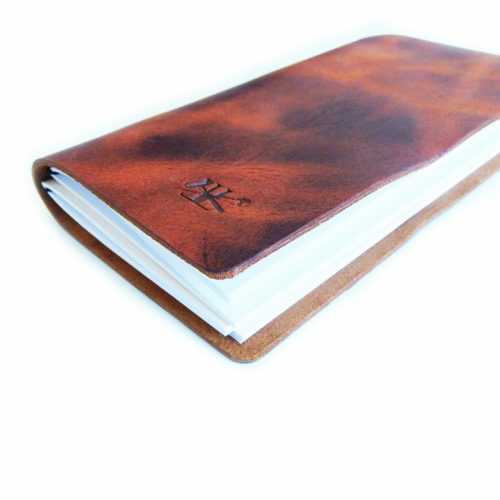 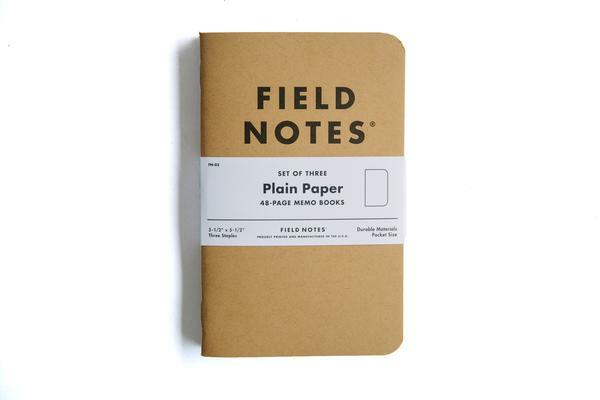 Notebooks can be refilled with Midori passport sized notebooks.